Start at 7 minutes where they start to talk about pay to win. 12 minutes for his answer to the question of the latest announcement. Good find. Unfortunately he does say "at this stage, there is no link"
This implies they left the door open to put it in. It was misleading then, a deliberate lie. Sweet. 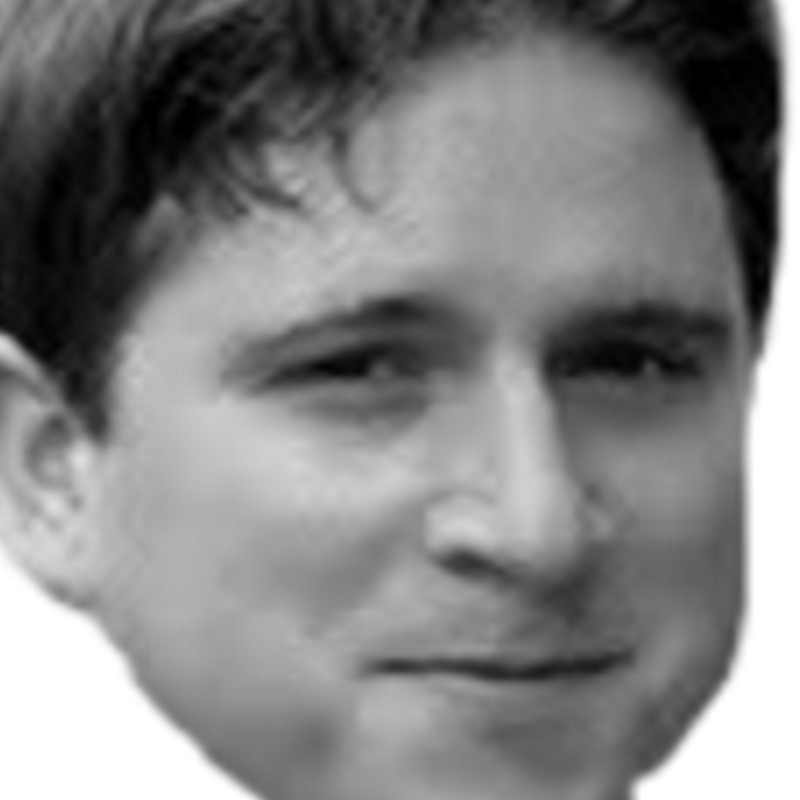 I'm gonna go to all BDO twitch chats and ask for valk's cry to be implemented in cash shop also then. Maybe one of them has Josuka listening. Came back to witness the fires? Neither. You just have an active imagination that goes against the grain. it was obvious to everyone this was going to happen after launch. The only question was when it would happen. It was obvious when you could buy dye with pearls and sell them on the marketplace. All these threads and posts should've been posted then, not now. This isn't anything new, exchanging pearls into silver through dyes was one of the early stages. old and not even well made or funny, not like I was expecting much though from you. "We've taken alot of steps to remove anything that's pay to win [...]."